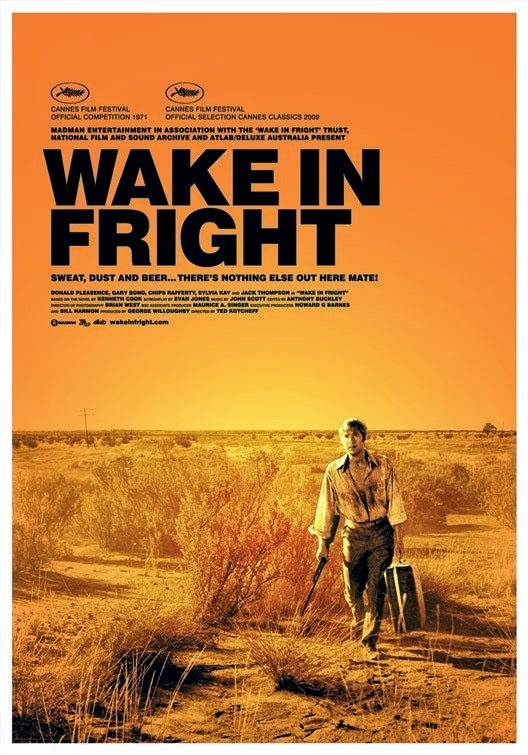 To be perfectly honest, I found "Wake in Fright," the chronicle of a man's financial and spiritual ruin in the outback of Australia, to be dull, uninvolving, and rather obvious. Maybe the reason it didn't engross me as much as I expected it to was that I expected an entirely different movie. Looking forward to an exciting, entertaining, and well-made rural thriller, I was instead subjected to a VERY slow-paced and uneventful movie with lots of animal killings that shocked and sickened me. There's no one saner than me, Mate! Right!? Now, I often love slow-paced movies, so I wonder if I simply watched it at the wrong time. But to enjoy a slow movie I have to have have characters that hold my interest, that I like and relate to in some way. 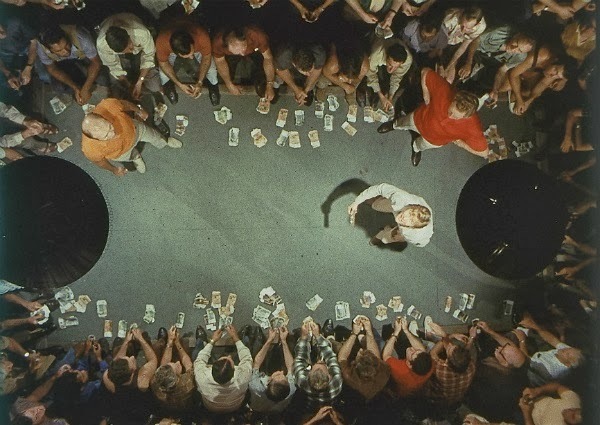 The characters in "Wake in Fright" were fairly well-defined, but not likable nor particularly involving. While many of the Australians are loutish thugs, the rather conceited English schoolteacher is an uppity snob who personifies the kind of person I hate. would want to show your light reading picks to (his choice of light reading would probably be 'Ulysses' followed by a few chapters of "Anna Karenina.") He is stuck on the Australian Outback teaching a small school of students varying greatly in age, and arrives in Bundanyabba, a remote mining town, on his way to meet his girlfriend over in London, England. I think reading 'Lord of the Flies' again would be preferable to watching this dreary descent into depravity. Peter Brooks' film adaptation is no good, but William Golding's book remains a masterpiece. I simply didn't get into the characters or events portrayed in this film. 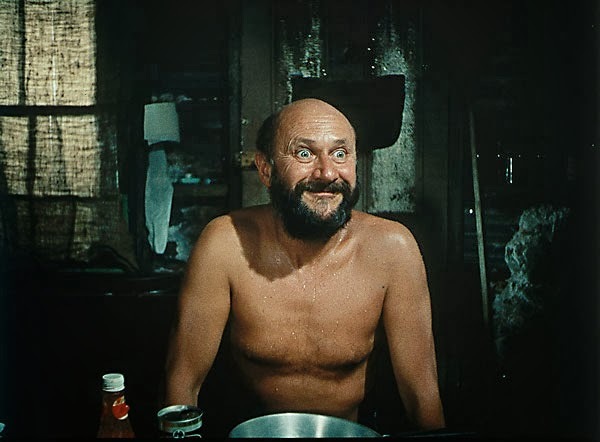 Donald Pleasence is a gifted actor and I find him strangely attractive, even as an old man in "Halloween," but his character's motivations are inexplicable. Furthermore, I found the killing of the little fox and the kangaroo hunt spiritually sickening on several levels. The disclaimer at the end states that the kangaroos were took down by actual hunters and would have been killed anyway, but that doesn't account for the fox, and I was horrified by the maimed kangaroos staring at the camera with a mixture of sadness and terror. Maybe I'm personifying them too much, but that's not something I'm ashamed of. I know the scenes were meant to show the men's disconnect from the natural world, but it still made me sick. 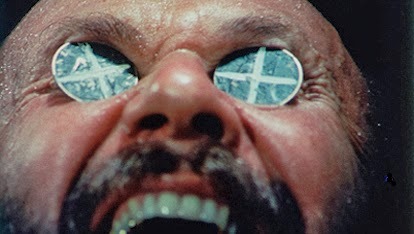 I feel a little guilty for not liking "Wake in Fright", which got %100 'fresh' on Rotten Tomatoes.com, but there you are. Truthfully, I kept checking the time left on this film and getting distracted, not the mark of a masterpiece. The actors perform commendably, and the movie is fairly well shot, but basically it was just not for me. You're not alone. I didn't care for this movie, either. Characters that are responsible for their own downfalls don't generate any empathy in me. All he had to do was take his winnings and move on. I kept waiting for Pleasance's character to at least hint at maybe being the Devil, luring him to his doom, but he was just a man. And yes, the fact that it was professional hunters shooting (and still only wounding in lots of cases) the kangaroos I'm sure didn't matter to the kangaroos.